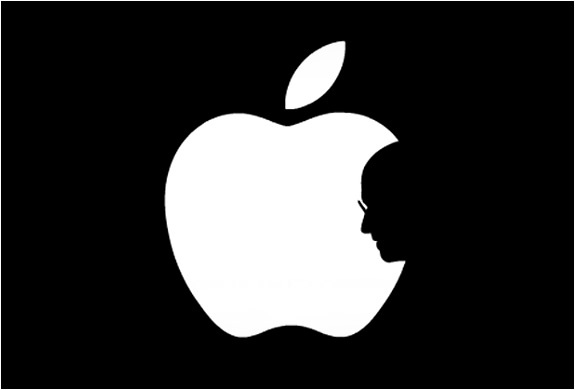 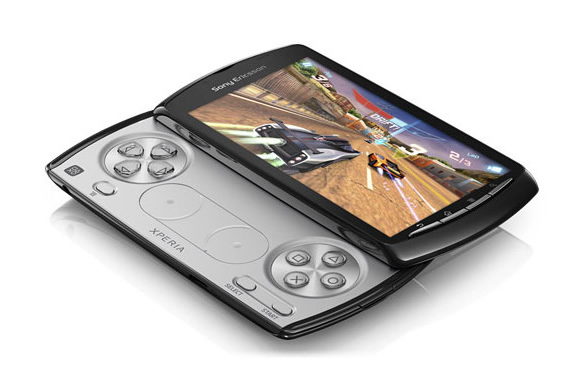 Sony decided to put an end to rumors and lots of leaks which revolved around the supposed PS Phone. 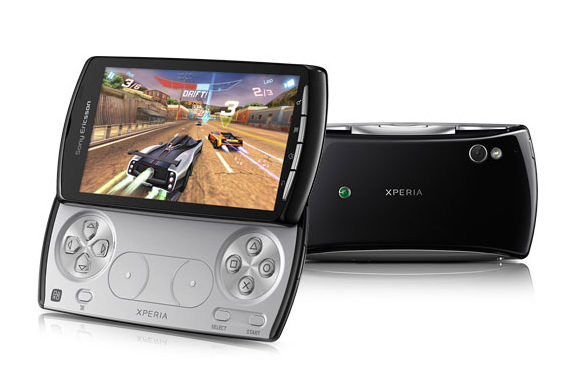 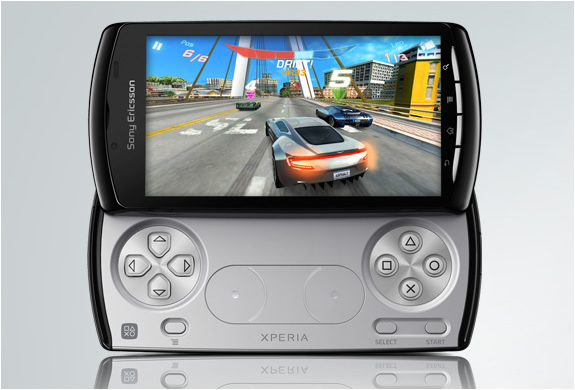 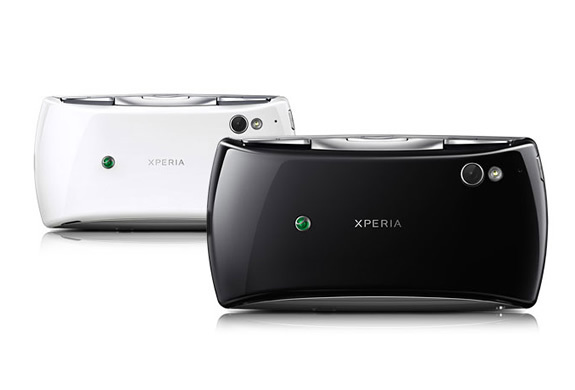 The Sony Ericsson Xperia Play (or better known as Playstation Phone/PSP Phone) is a smartphone equipped with Android OS that was developed specifically for gamers. 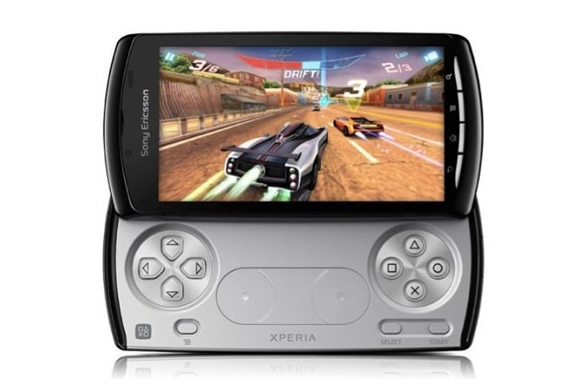 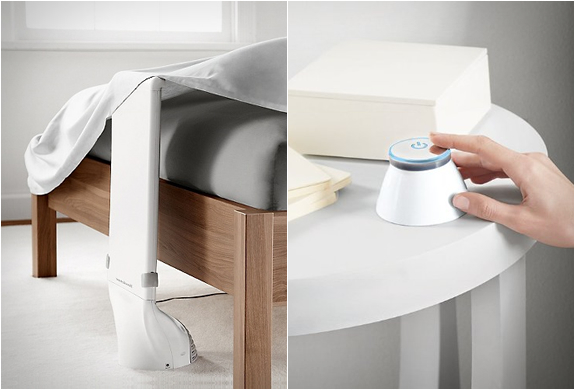 It features a 4-inch touchscreen display (resolution 854 x 480), 512 MB of RAM and a slider control joypad following the pattern of Sony Playstation.